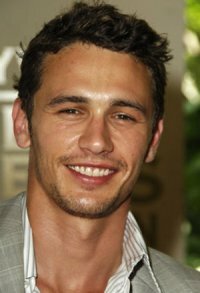 James Franco | Celebrities lists. Awards Nominated for Oscar. and 14 wins & 28 nominations. Worked like: Actor, Director, Writer, Producer, Soundtrack, Editor, Thanks. Last was: 013 - Oz: The Great and Powerful. 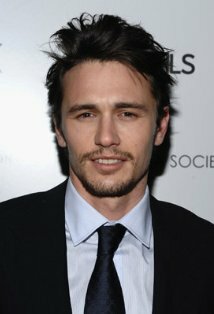 James Edward Franco was born on April 19, 1978 in Palo Alto, California. Not only is he an American actor, director, screenwriter and producer but also a teacher and author. 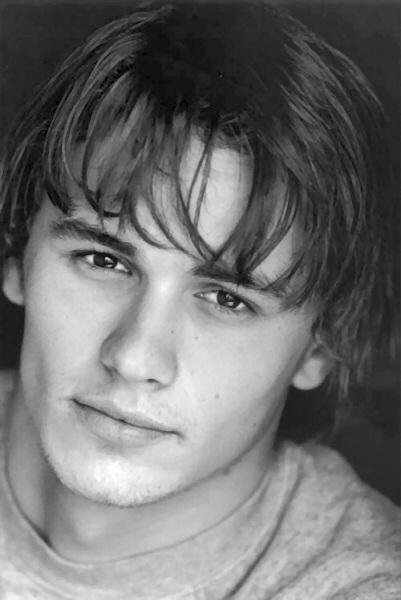 He is the son of Betsy Lou, a writer and actress, and Douglas Eugene Franco, a businessman. 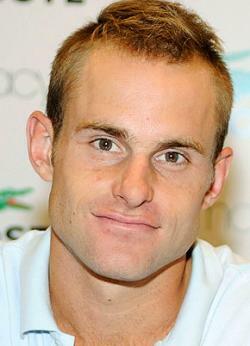 He has two younger brothers, Tom and Dave who are both actors and they grew up in California. He was interested by the idea of being a marine zoologist but secretly wanted to become an actor even though he feared rejection. 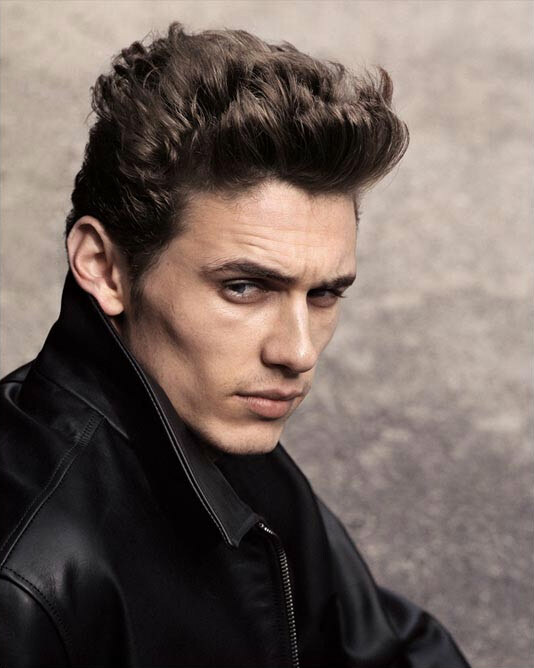 Franco was a vegetarian until working at McDonald’s, where he took up a late night job to support himself after his parents refused to because of his career choice.He became famous after he played Harry Osborn in the superhero film, Spider-Man. 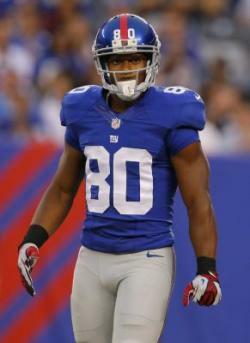 He dated his co-star of Whatever It Takes, Marla Sokoloff, for five yearsthen later, actress Ahna O’Reilly.